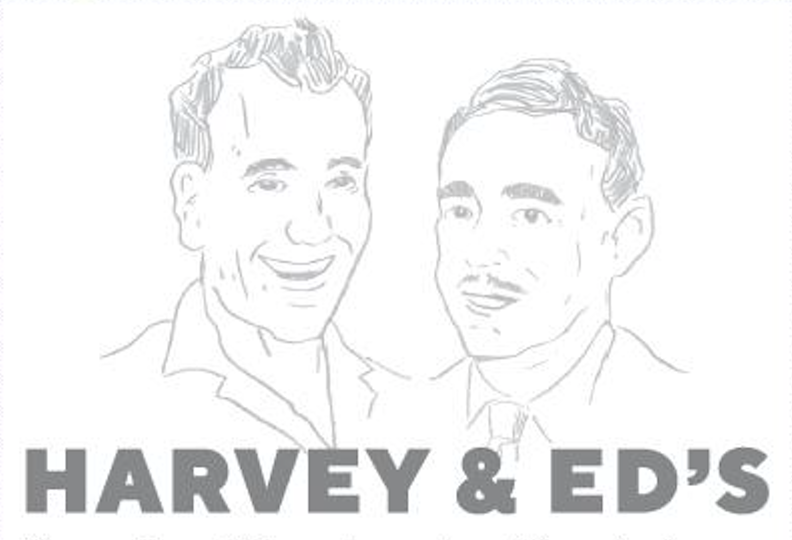 The name Harvey & Ed’s pays homage to my father and uncle – best friends and brothers-in-law. They were World War II veterans who could often be found at their favorite delicatessens, enjoying one another’s company over a good cocktail and shared plates of food. There was always laughter at the table as they reminisced about our family and life. Similarly, I had the opportunity to travel with our Founder, Cameron Mitchell, across the country during the past 20 years. It was always a highlight for me to be able to introduce Cam to these great restaurants from New York to Boston, and from Chicago to Beverly Hills. It was during these travels that we were inspired to create this Modern American restaurant inspired by the classic Jewish delicatessens across the United States. 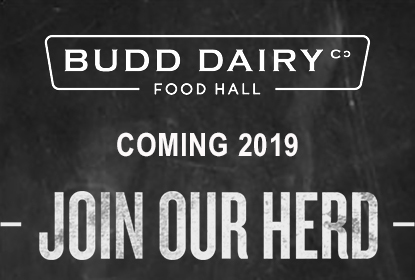 So, when I told Cam I would like us to try to create this concept he said why of course “Yes is the answer.” Harvey & Ed’s captures our culinary vision and we are very excited to share this experience with you. 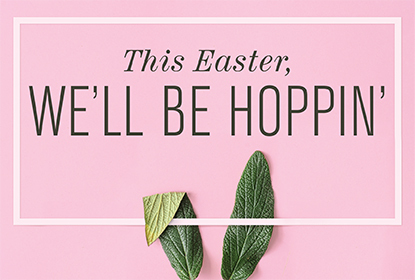 So, be a mensch and enjoy some nosh with your family and friends.